We give your memories for life! Boat charter in Lefkas, Greece. Ever wanted to sail the blue waters of the Ionian Sea? Sport Boat Charter has made it easy for you. Rent a Cobalt Motor Boat with a skipper, for a day of your life. the sun rays and lets go cruising the beautiful surroundings of Lefkas. Sport Boat Charter is a company specialized in exclusive skippered charters for a day, exclusively for this area. 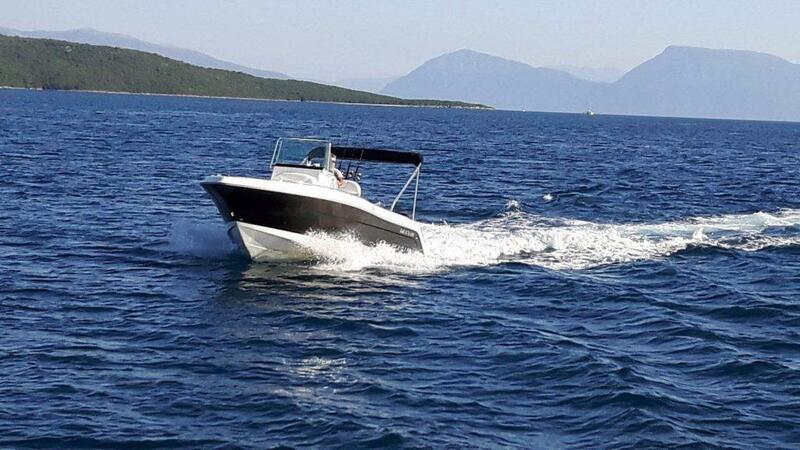 We offer you the quality of Cobaltboats, top of the range luxury speedboats. we are able to offer something beyond the average. a power boats license is required, 3 days rates and weekly rates. we work with small groups and families. Please send us an e-mail for reservations and offers.